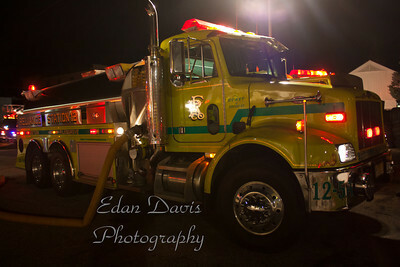 12-31-2011 MVC, Elk Twp. 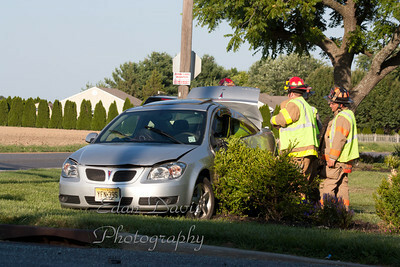 Gloucester County, Monroeville Rd. and Dutch Row Rd. 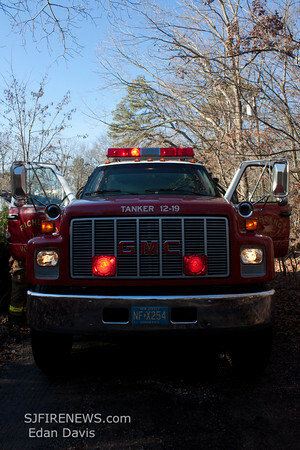 12-13-2011, MVC With Fire, Franklinville, Gloucester County, Coles Mill Rd. 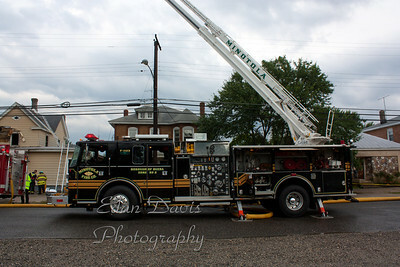 and Williamstown Rd. 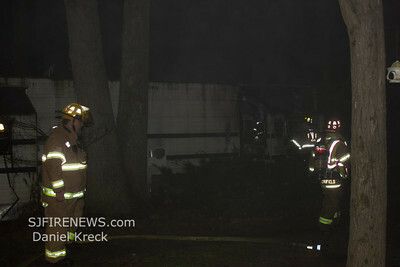 12-01-2011, Dwelling, Forest Grove, Franklin Twp. 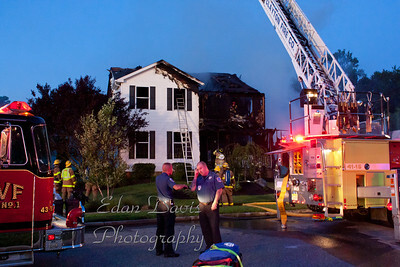 Gloucester County, 1581 Dutch Mill Rd. 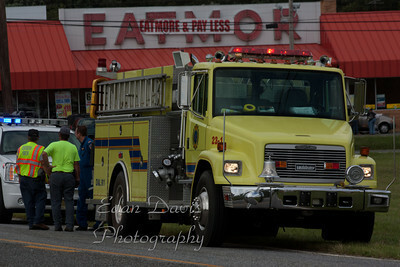 11-22-2011, Commercial MVC, Elk Twp. 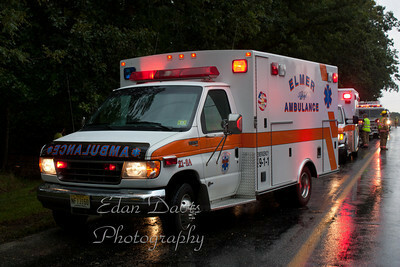 Gloucester County, Elk Rd. 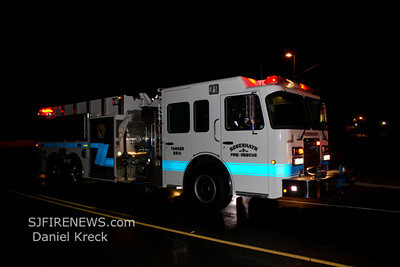 IAO Hardingville Rd. 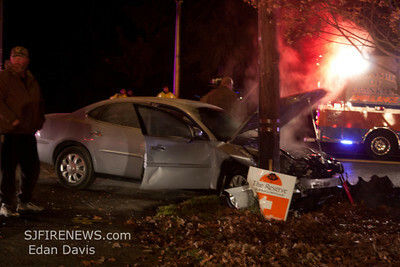 11-17-2011, MVC, Upper Pittsgrove Twp. 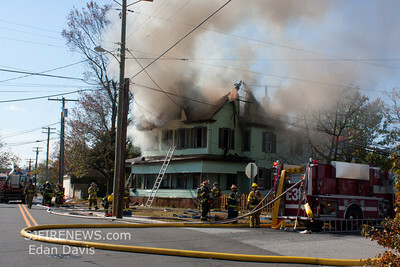 Salem County, 325 Glassboro Rd. 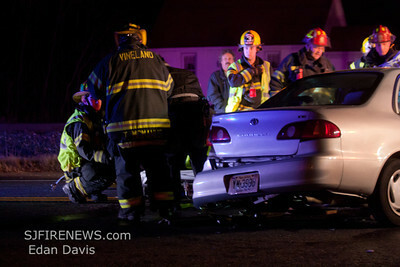 11-15-2011 MVC with Entrapment, Vineland, Cumberland County, Butler Ave. + Main Rd. 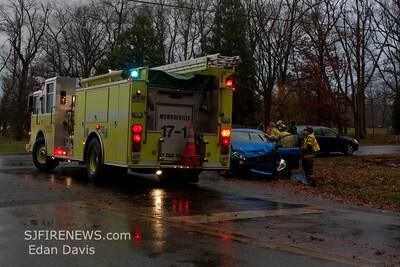 11-10-2011, MVC With Entrapment, Maurice River Twp, Rt. 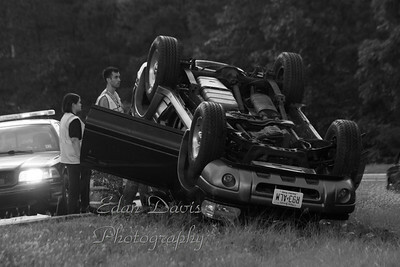 49 and Hunters Mill Rd. 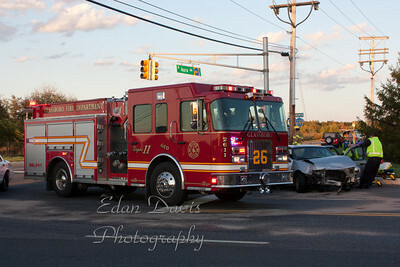 10-27-2011, Dwelling, Penns Grove, Salem County, 77 Penn St.
10-15-2011, MVC, Glassboro, Gloucester County, Ellis Mill Rd. 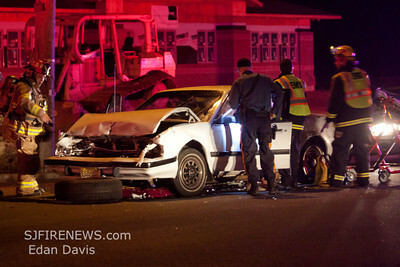 and Aura Rd. 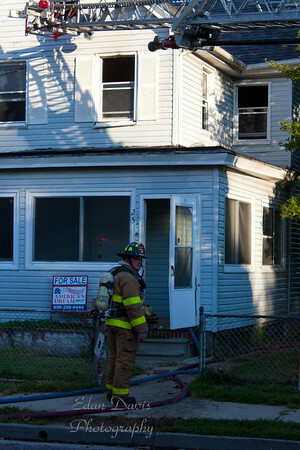 09-17-2011, Dwelling, Salem City, Salem County, 29 Linden St.
08-07-2011, 2 Alarm Dwelling, Bridgeton City, Cumberland County, Bank St. and Marion St.
July 23, 2011, Dwelling, Landisville, Atlantic County, 206 Sumner St.
July 14, 2011, Dwelling, Clayton, Gloucester County, 22 Stanger Ct.
June 18, 2011, MVC with Entrapment, Buena Vista Twp. 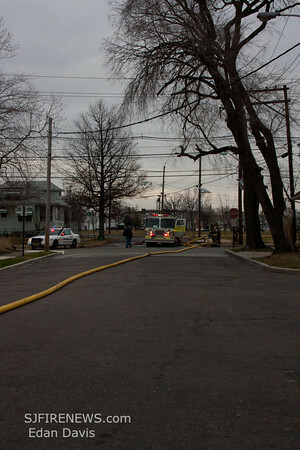 Atlantic County Tuckahoe Rd. 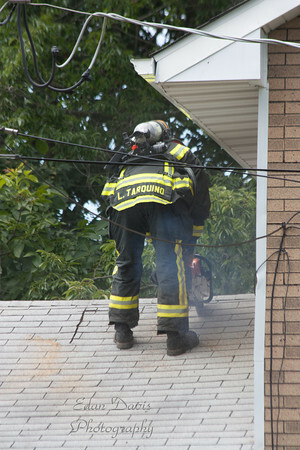 June 11, 2011, Dwelling, Landisville, Atlantic County, 405 South West Blvd. 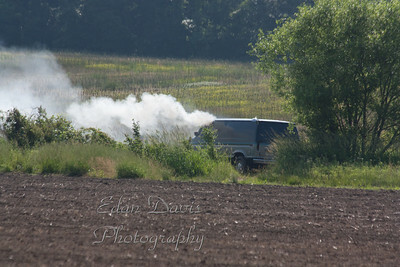 May 29, 2011, Vehicle, Pilesgrove Twp. 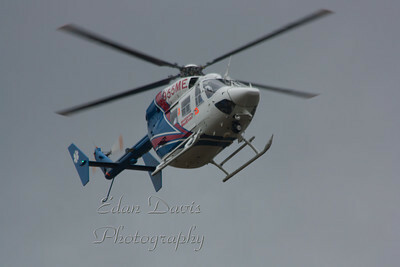 IAO 25 Stewart Rd. 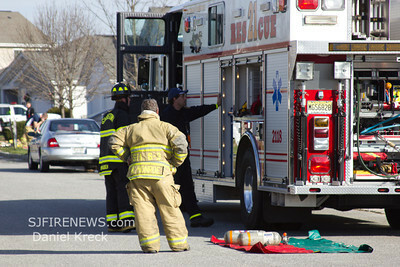 May 7, 2011, MVC, Bridgeton City, Irving Ave.
02-21-2011, Dwelling, Harrison Twp. 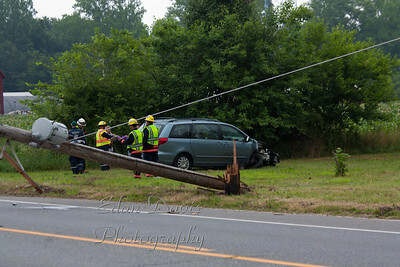 Commissioners Rd. 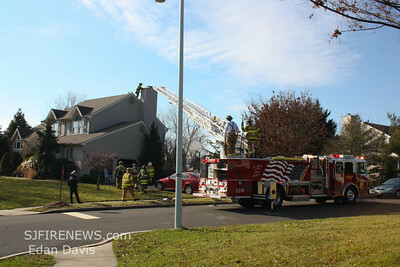 12-30-2011, All Hands Dwelling, Stratford, Camden County, 13 W. Laurel Rd. 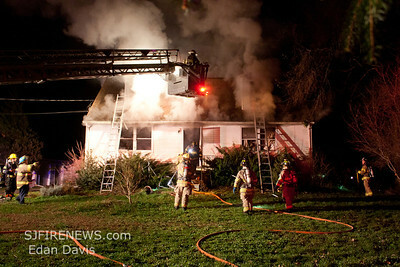 12-23-2011, Dwelling, Mannington Twp. 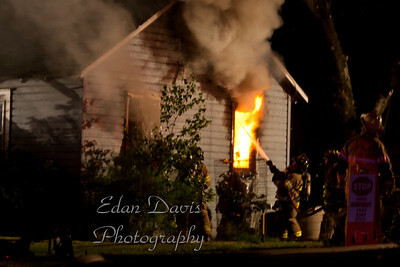 Salem County, 790 Kings Hwy. 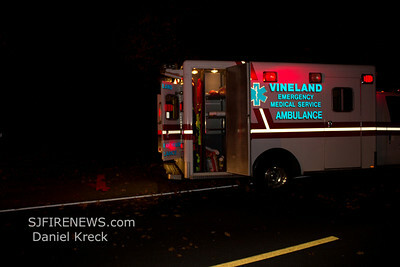 12-20-2011, MVC With Entrapment, Vineland City, Cumberland County, Weymouth Rd. and N. West. Blvd. 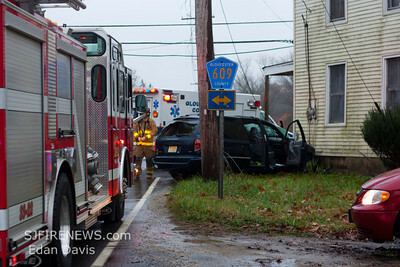 12-13-2011, All Hands Dwelling, Glassboro, Gloucester County, Overbrook Ave.
11-24-2011, MVC With Entrapment, Franklin Twp, Gloucester County, Dutch Mill Rd. 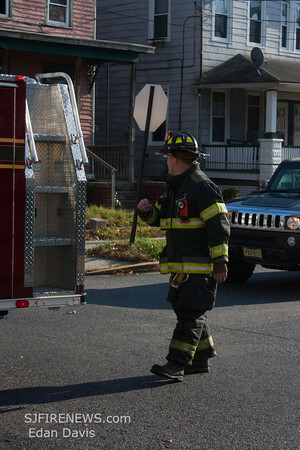 and Chestnut Ave.
11-17-2011, Dwelling, Pittsgrove Twp. 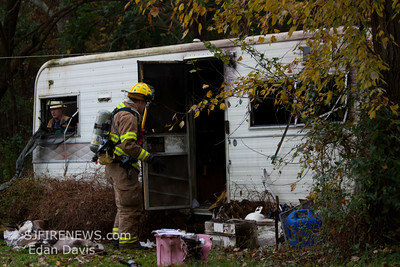 Salem County, 100 Almond Rd. 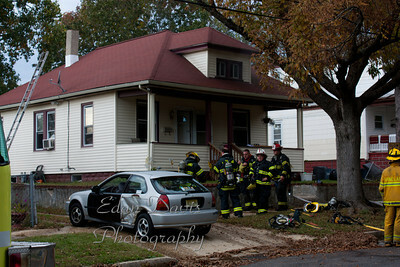 11-14-2011, Dwelling, Salem City, Salem County, 133B Grant St.
11-10-2011, MVC With Entrapment, Elk Twp. 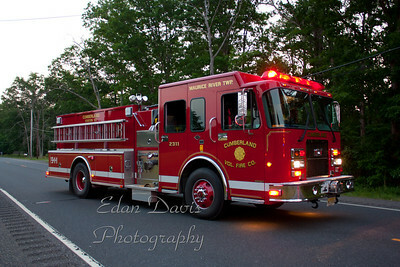 Gloucester County, IAO 325 Buck Rd. 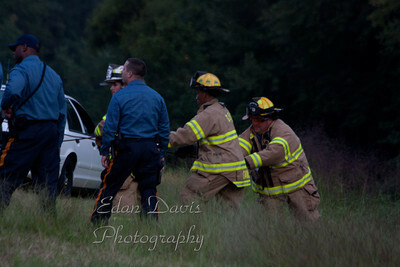 10-23-2011, MVC With Entrapment, Pittsgrove Twp. Sheep Pen Rd. 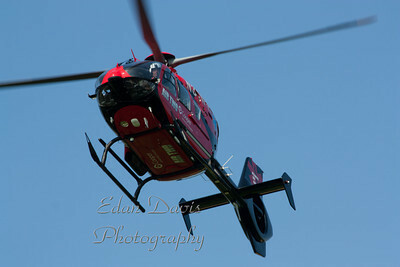 09-17-2011, MVC, Deerfield Twp. 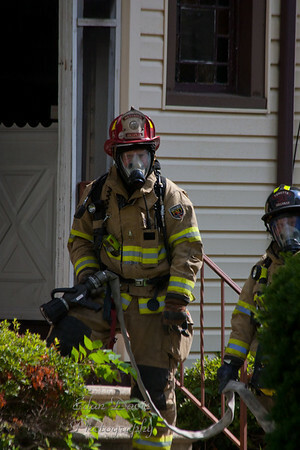 Cumberland County, Irving Ave. IAO East Ave.
08-06-2011, Dwelling, Millville City, Cumberland County, 909 4th St.
July 17, 2011, 2 Alarm Structures, Millville City, Cumberland County, 305 Rieck Ave.
July 11, 2011, MVC, Pittsgrove Twp. 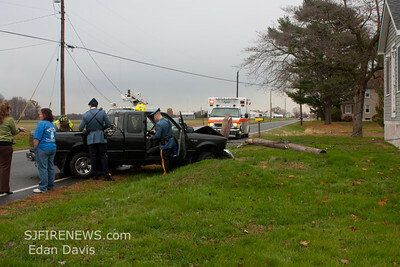 Salem County, Parvins Mill Rd. and Garden Rd. 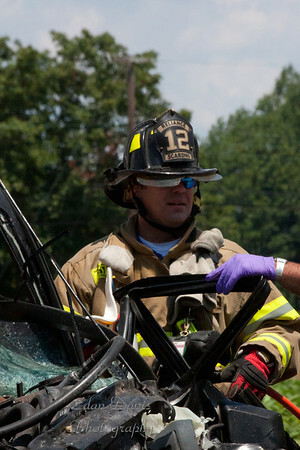 June 16, 2011, MVC, Upper Pittsgrove, Salem County, Rt. 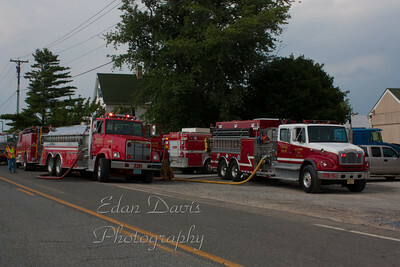 40 and Burlington Rd. 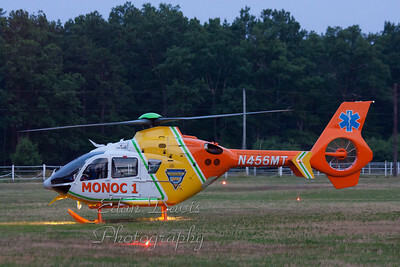 June 04, 2011, LZ Newfield, Gloucester County, Madison Ave.
May 28, 2011, MVC, Pittsgrove Twp. 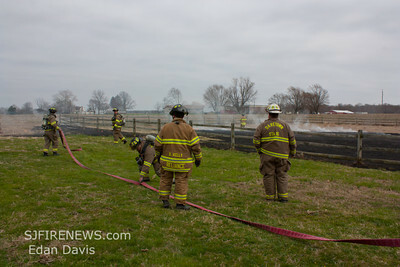 Salem County, IFO 473 Buck Rd. 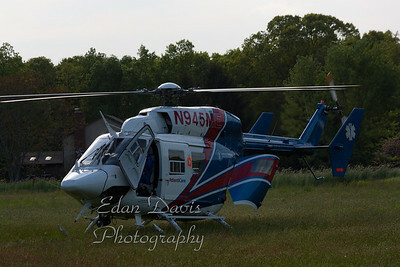 May 6, 2011, LZ Assignment, Pittsgrove Twp. Langley Rd. 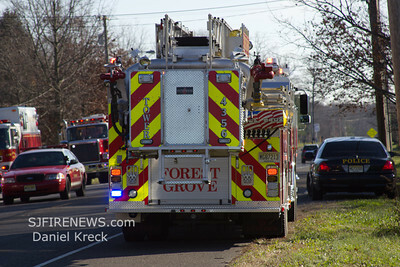 12-28-2011, MVC, Upper Pittsgrove Twp. Salem County, Rt. 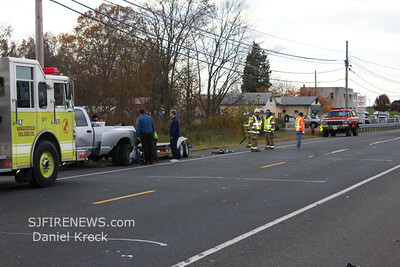 77 and Glassboro Rd. 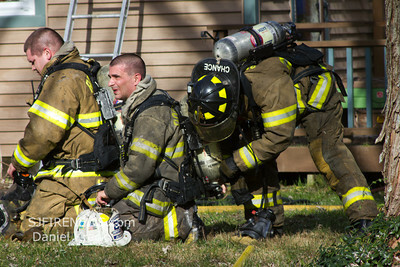 12-22-2011, All Hands Building, Woolwich Twp. 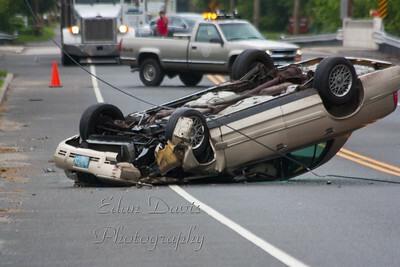 Gloucester County, Kings Hwy. 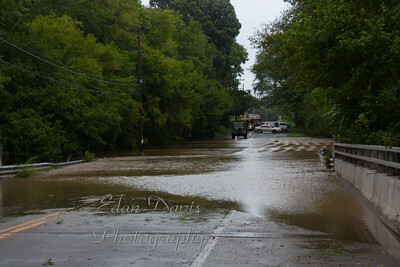 and Rainey Rd. 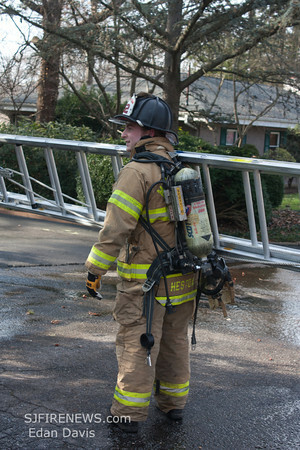 12-17-2011, All Hands Building, Gloucester City, Camden County, Charles St. and Pine St.
12-12-2011, Dwelling, Pittsgrove Twp Salem County, Centerton Rd. 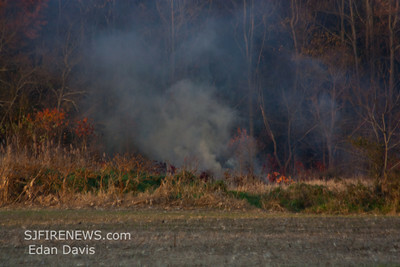 11-19-2011, Brush, Upper Pittsgrove Twp, Salem County, 370 Monroeville Rd. 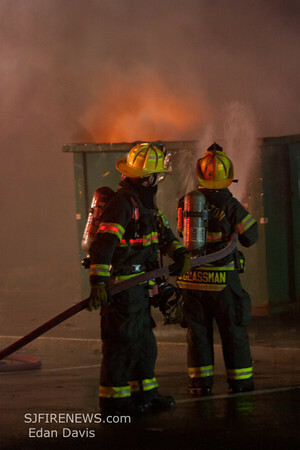 11-15-2011, Vehicle Fire, Upper Pittsgrove Twp. 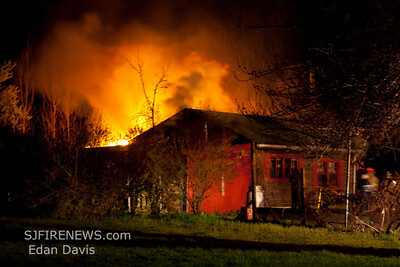 Salem County, Three Bridges Rd. 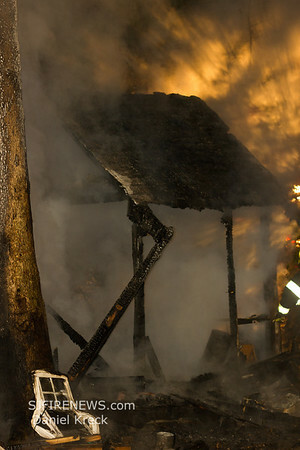 11-12-2011, Dwelling, Mizpah, Hamilton Twp, Atlantic County, 3rd Ave. and Mizpah Rd. 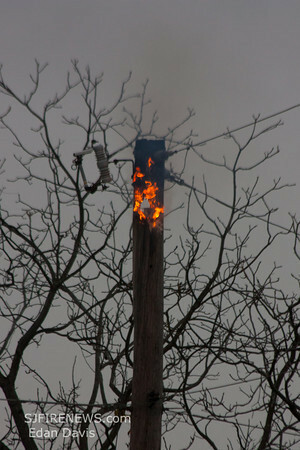 11-10-2011, Utility Pole, Pittsgrove Twp. 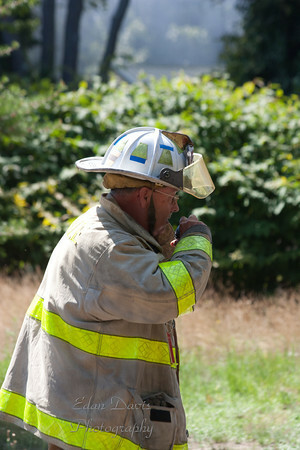 Salem County, Husted Station Rd. 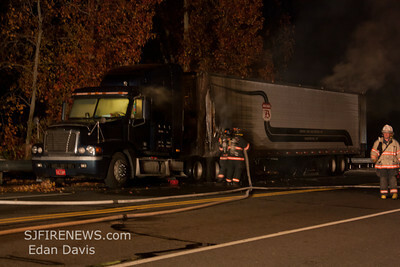 and Olivet Rd. 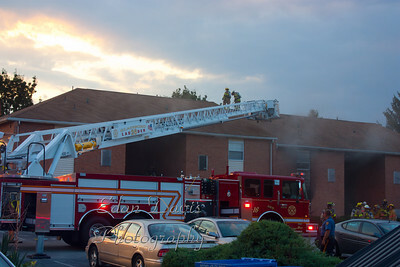 10-31-2011, 2 Alarm Dwelling, Milllville City, Cumberland County, 722 Wheaton Ave.
10-14-2011, Building, Woodstown, Mary's Quilt Shop, 21 East Ave.
July 26, 2011, Building, Glassboro, Gloucester County, Campus Crossings, Mullica Hill Rd. 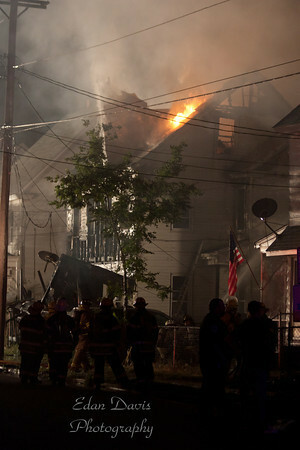 July 17, 2011, Dwelling, Penns Grove, Salem County, 8 S. Smith Ave.
July 06-2011, 3 Alarm Dwelling, Millville City, Cumberland County, Buck St.
June 3, 2011, Building, Mannington Twp. 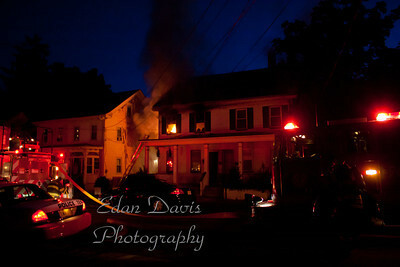 Salem County, Kings Hwy. 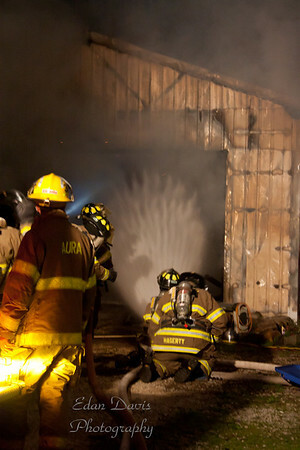 May 06, 2011, Barn Fire, Pilesgrove Twp. 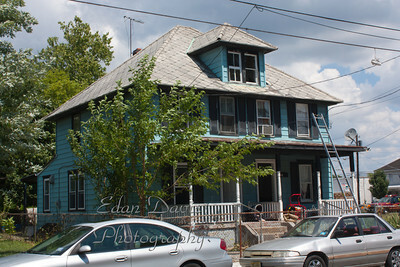 Stewart Rd. 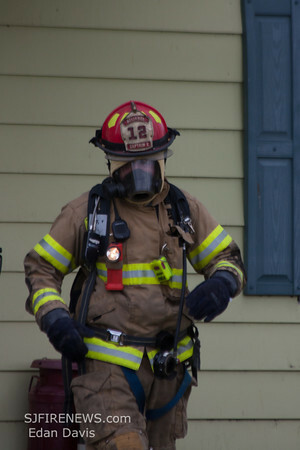 12-25-2011, All Hands Dwelling, Vineland City, Cumberland County, 418 N. East Ave.
12-22-2011, All Hands Dwelling, Pitman, Gloucester County, 301 Lakeside Ave.
12-16-2011, Rubbish, Woolwich Twp. 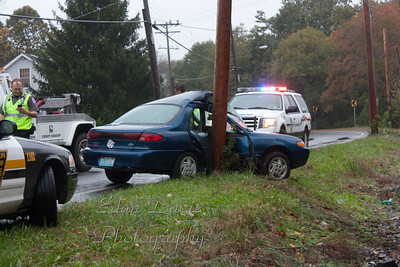 Gloucester County, Kings Hwy. 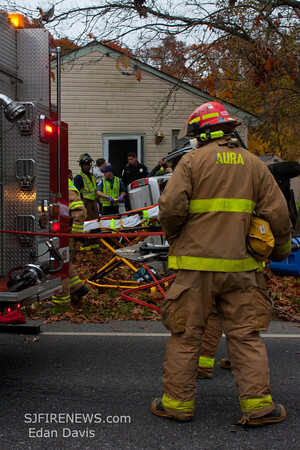 12-03-2011, Dwelling, Salem City, Salem County, Walnut St. and Wesley St.
11-18-2011, MVC With Entrapment, Upper Pittsgrove Twp. 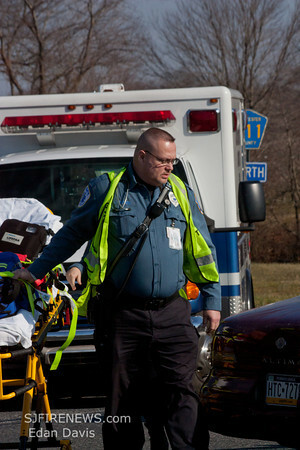 Salem County, Glassboro Rd. 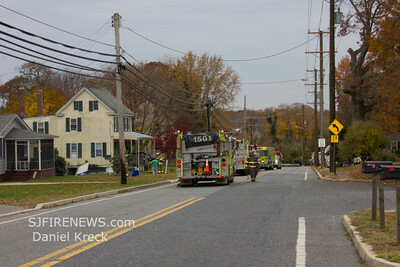 and Swedesboro Rd. 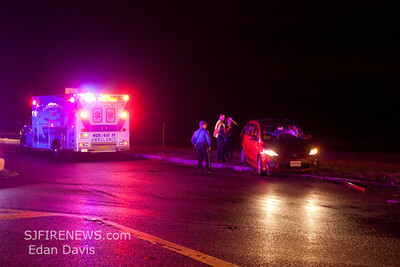 11-15-2011, MVC, Upper Pittsgrove Twp. 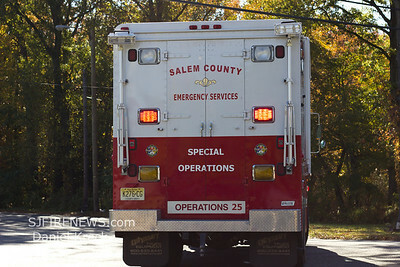 Salem County, Rt. 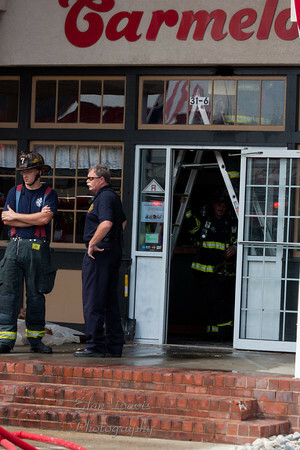 40 IAO Dutch Row Rd. 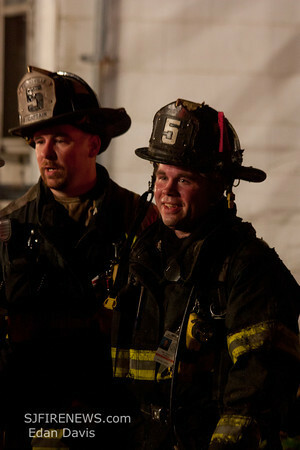 11-08-2011, Dwelling, Pittsgrove Twp. 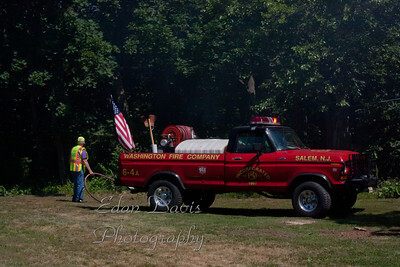 Salem County, 12 Harding Hwy. 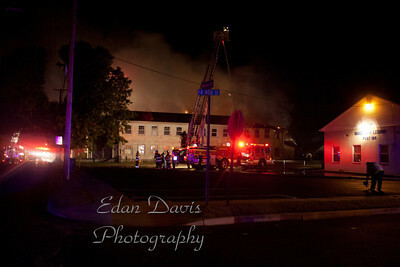 4 Alarm Building, Hammonton, Atlantic County, N. Egg Harbor Rd. 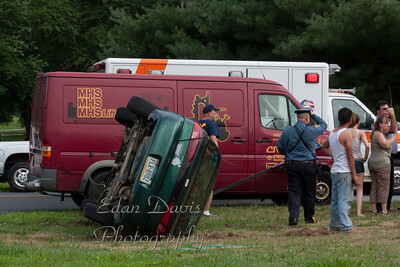 09-25-2011, MVC, Pittsgrove Twp. 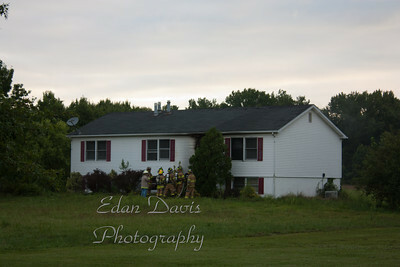 Salem County, 200 Porchtown Rd. 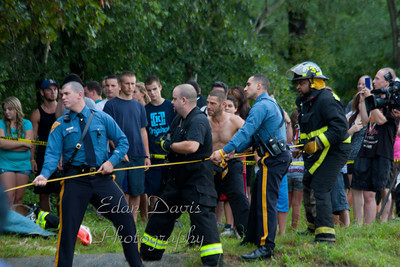 08-15-2011, Swift Water Rescue, Folsom, Atlantic County, Fenimore Ave.
July 24, 2011, 4 Alarm Commercial Structure, Bridgeton City, Cumberland County, H.H Hankins and Bros. Hardware. 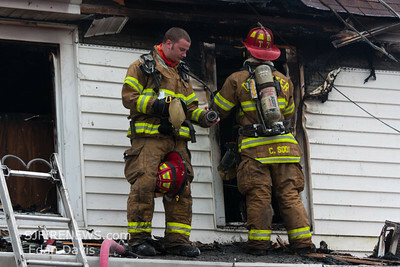 12 W. Broad St.
July 16, 2011, Dwelling With Entrapment, Bridgeton City, Cumberland County, 47 Elmer St.
July 01, 2011, MVC, Upper Deerfield Twp. 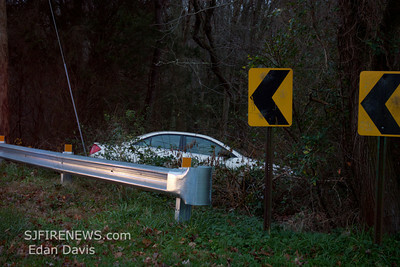 Cumberland County, Finley Rd. 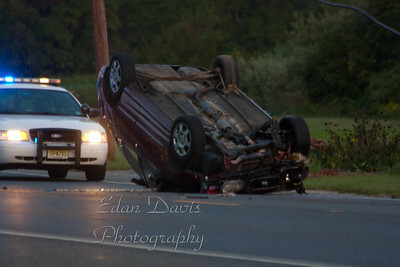 and Centerton Rd. 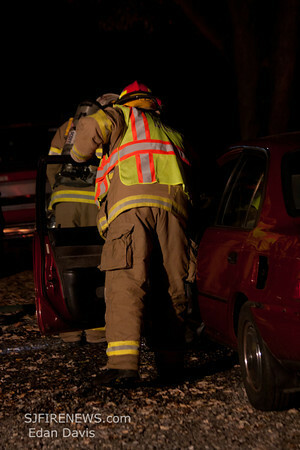 May 30, 2011, MVC With Entrapment, Maurice River Twp. 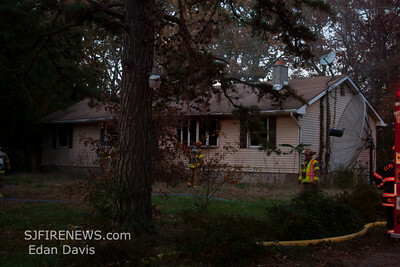 7149 Millville - Mays Landing Rd. 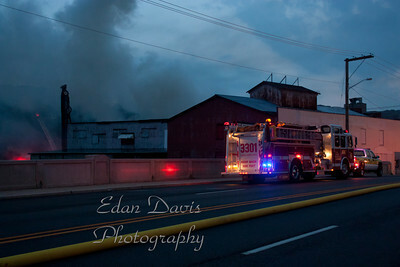 May 16, 2011, Structure, Elk Twp. 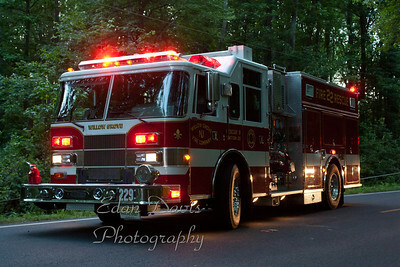 Gloucester County, Whig Lane Rd. 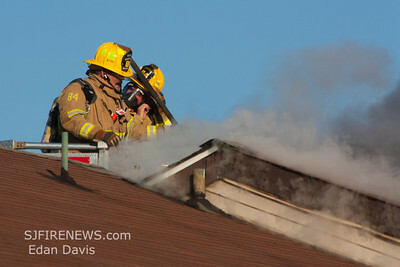 04-12-2011, Dwelling, Deerfield Twp. 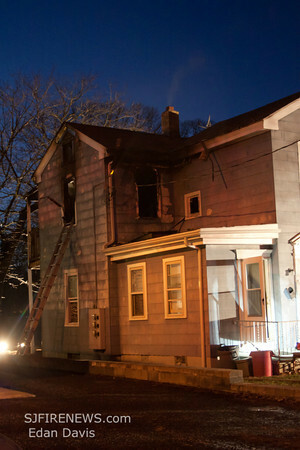 Cumberland County, Vineland Ave.
12-25-2011, Dwelling, Harrison Twp. 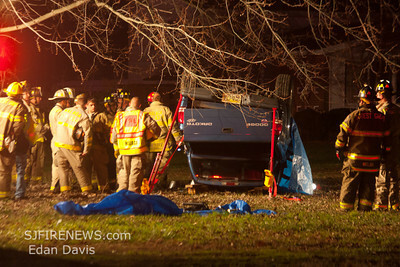 Gloucester County, 400 Branch Dr.
12-14-2011, Fatal MVC, with Entrapment, Franklin Twp. 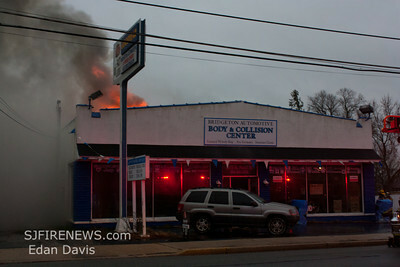 Gloucester County, Main Rd. 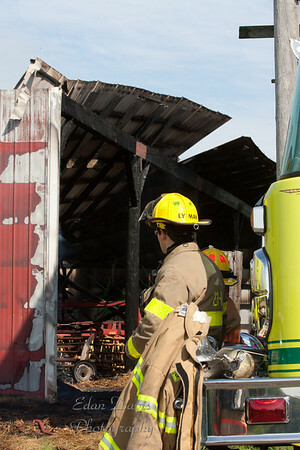 IAO Dutch Mill Rd. 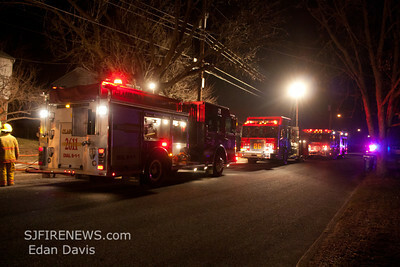 12-06-2011, MVC, Upper Deerfield, Cumberland County, Cornwell Dr.
12-02-2011, Fatal 3 Alarm Dwelling, Richland, Atlantic County, 103 Tereck Rd. 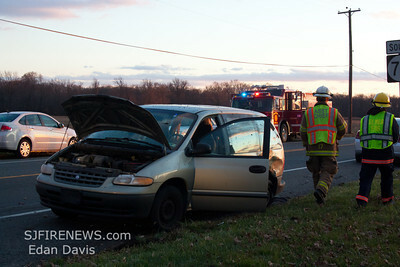 11-23-2011, MVC, Upper Pittsgrove Twp. 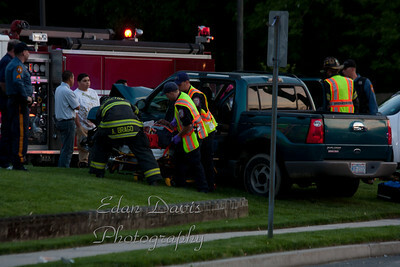 Salem County, Glassboro Rd. 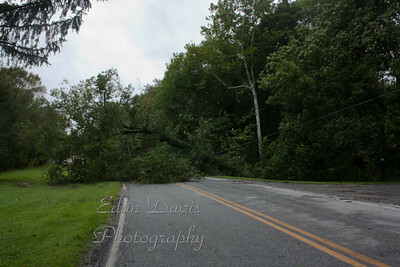 and Pine Tavern Rd. 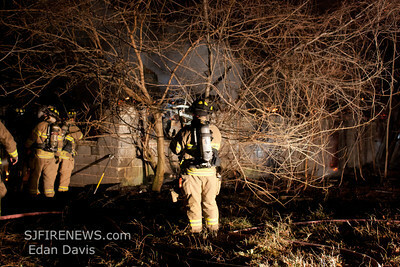 11-15-2011 Dwelling, Fairfield Twp. 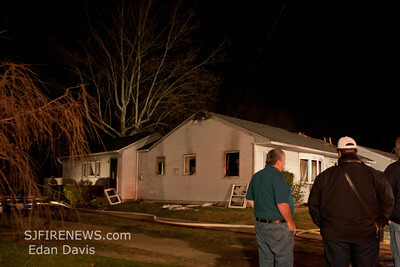 Cumberland County, 47 Bridgeton - Fairton Rd. 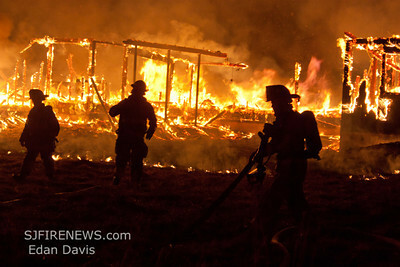 11-04-2011, Dwelling, Elk Twp. 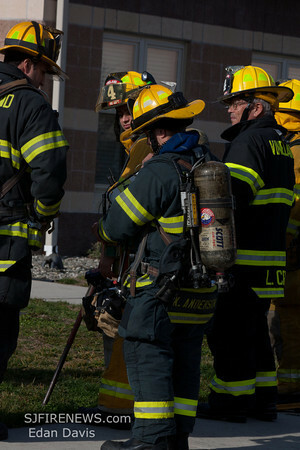 Gloucester County, 505 Arch St.
10-16-2011, All Hands Dwelling, Vineland, Cumberland County, 504 N. 4th St.
09-23-2011, LZ, Vineland City, Cumberland County, Landis Ave.
08-07-2011, Comm Vehicle, Upper Deerfield Twp. 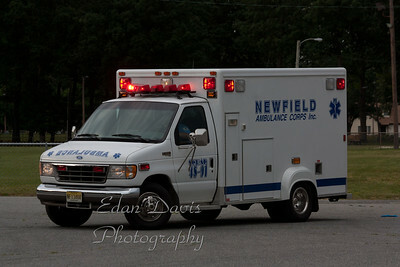 Cumberland County, Finley Rd. 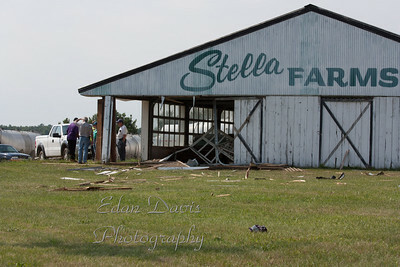 July 24, 2011, Structure, Hopewell, Cumberland County, Marlboro Rd. 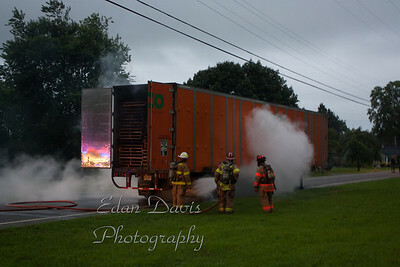 June 20, 2011, Commercial MVC With Entrapment, Upper Deerfield Twp. 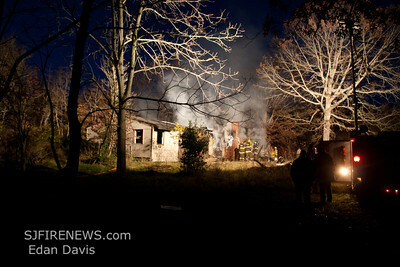 Cumberland County, South Woodruff Rd. 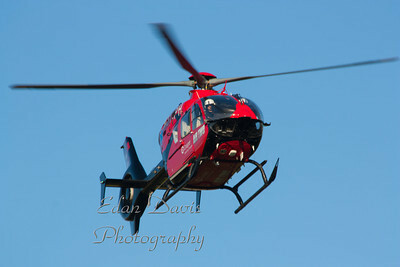 and Lebanon Rd. 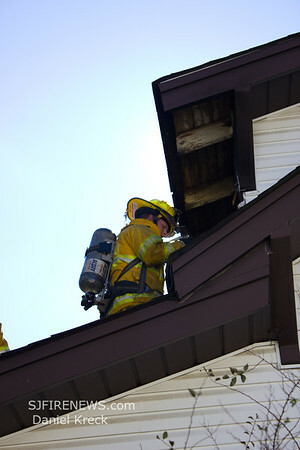 May 29, 2011, Dwelling, South Harrison Twp. 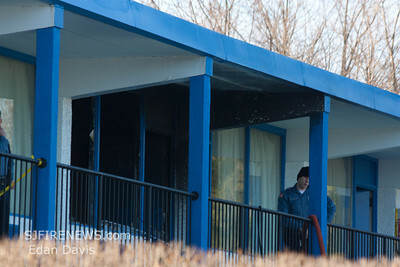 Gloucester County, 611 Harrisonville Rd. 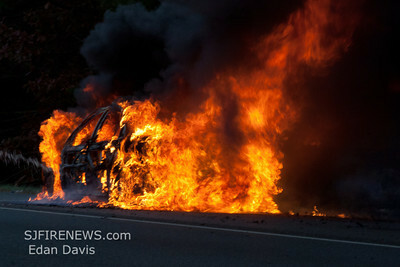 May 16, 2011, Commercial MVC, Upper Deerfield Twp. 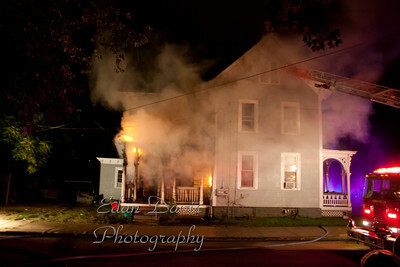 91 Finley Rd. 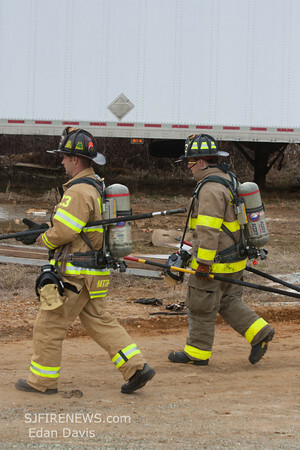 04-11-2011, Brush, Upper Pittsgrove Twp. 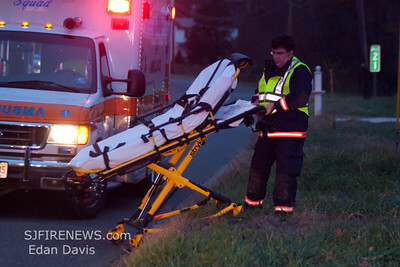 Salem County, Whig Lane Rd.